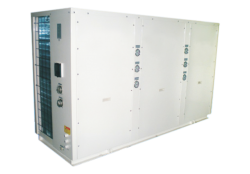 Commercial heat pump with more than 16 years experience, exporting to more than 80 countries around the world. 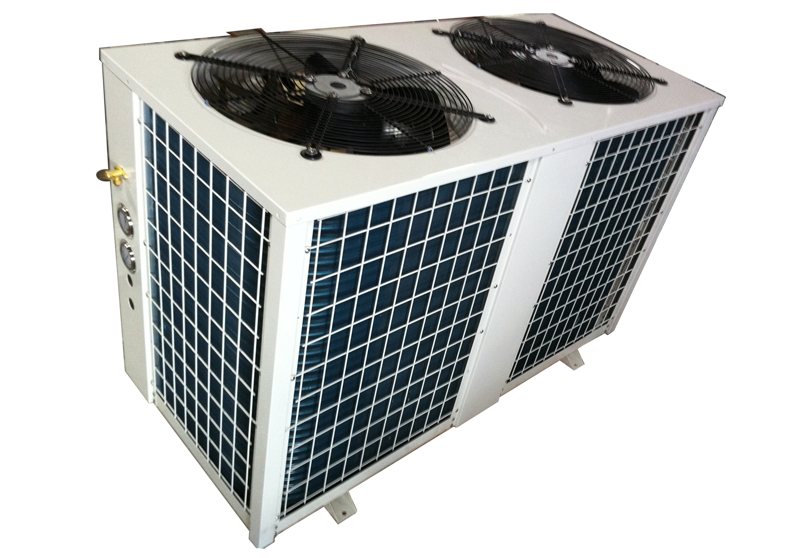 It is unquestionably one of the leaders in the heat pumps industry. 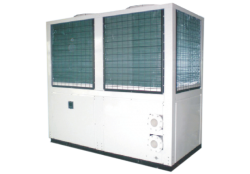 To achieve excellent heating solution, SERO commercial heat pump is the best choice for you. Electric current is totally isolated from shower (swimming pool) water to increase the safety index. It is free from any safety – threatening problems like electric, flammability, explosiveness, and poisoning available in electric water heater and gas water heater. 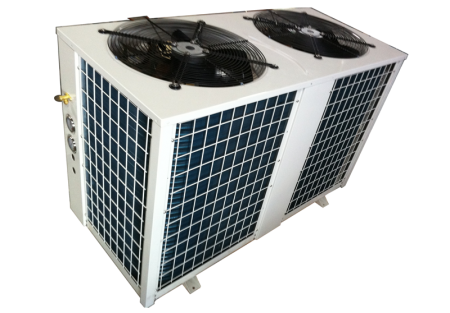 The heat pump can get a large amount of free heat energy from air while is dissipates electricity only equal to energy used by the compressor to move the air and sunshine. In this way, it only consumes electricity about one fourth that of traditional electric heater in order to provide the same amount of hot eater, thus saving a lot of expenses for the customers. The heat pump adopts three clean energies including solar energy, heater in the air and electricity to be free from environment pollution caused by mineral fuel as oil, coal and gas. 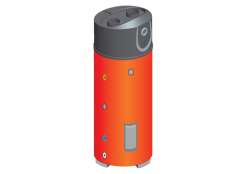 The heat pump is not affected by bad weather like cloudy and rainy for round-the-clock application, in can compensate the disadvantages of ordinary solar energy affected by weather conditions without guaranteeing round-the-clock hot water supply throughout the year, in addition, it is equipped with precise water temperature control system to guarantee constant water temperature in bath or in swimming pool. steel plated resistant to corrosion so as to guarantee high quality of the product with a life span as long as more than 10 years, which is far longer than the life span of other type of water heater. The heat pump has series of products with different volumes to meet different demands by ordinary households, factory, school, hotel, restaurants, hospital, beauty salons, swimming pool, laundries and bath centers to provide continuous hot water for life and production.